Group lessons are include in our membership fees, and they are structured around the age and skill-level of the children. Kids can attend lessons as often as they like for the term of their membership. 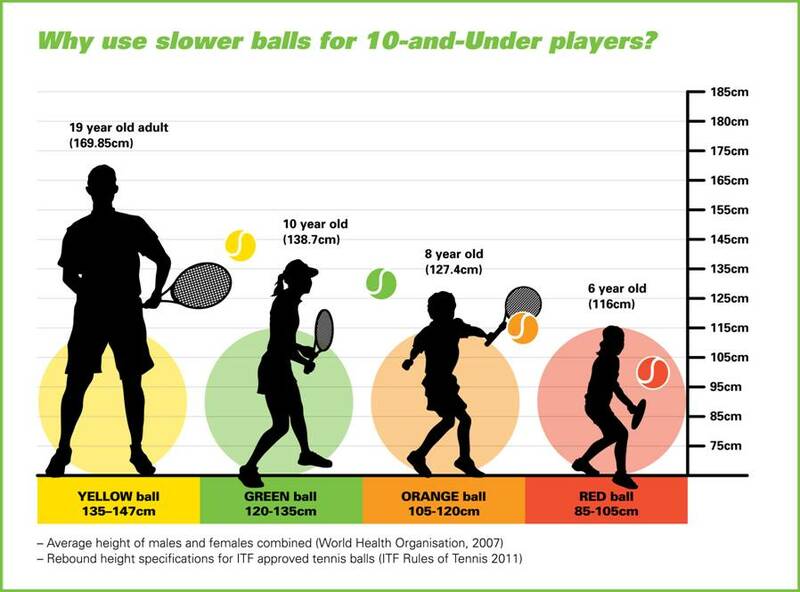 The Southampton Tennis Club follows the progressive tennis model where the size of the child determines the size of the equipment. To learn more about 10 and Under programs, watch this video or read the Parents Guide to 10 and Under Tennis. For this age group, our lesson program includes reduced court size drills and games, and low-compression balls. Our goal is to introduce the fun and fundamentals of tennis to older children who are new to tennis or have not played much. We hope they’ll enjoy the game of tennis and feel comfortable enough to get out and play with family and friends. No pre-registration required. Just show up for either lesson time and place your child’s member tag on the lesson board near court 3 and they will be assigned to a court. For kids 11 to 18 years old who have the skills to play full-court tennis, eight levels of group lessons are offered at 45-minute intervals at the Beach courts. This is a full lesson program designed to meet the needs of a wide range of abilities and ages. Our Senior Instructors work with each lesson group to help develop and improve racquet control and footwork skills. A variety of situational drills, technical skills, and games are used to make learning fun at both newer and more advanced levels. We place kids into eight different lesson groups based on the instructors’ assessment of their skill. If you have older children wanting to get involved in lessons, please notify us at the Beach clubhouse so an assessment can be arranged. Check in at the Beach courts. We will assign these kids to the lesson group that is most appropriate for their age and skill level.